Welcome to Casting with Style my name is Chris Price and I am based in South Wales. 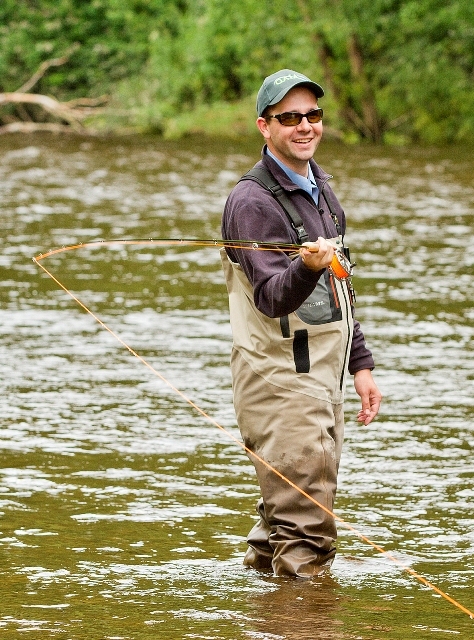 I am a Professional Fly Fishing Instructor and Guide. From beginners to experienced anglers looking to touch up on their skills or learn new techniques, whether it’s a few extra feet on your cast or can’t deliver the fly to where that fish of a lifetime is lying. Time spent with a Casting Instructor, is time well spent. 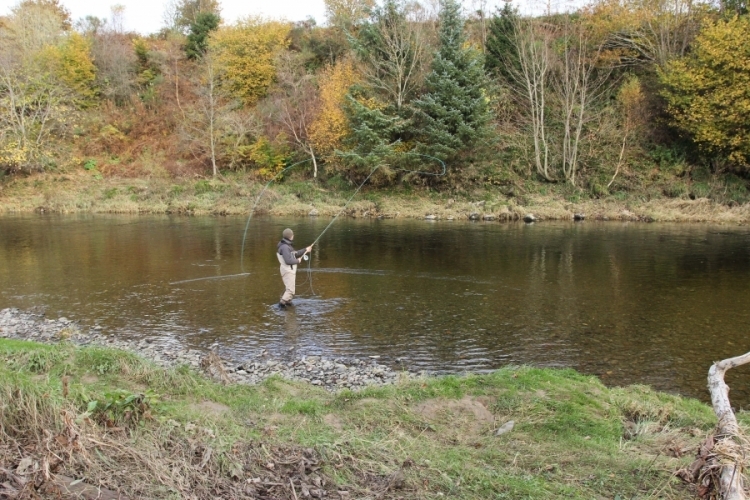 I am a recommended Guide by the Wye and Usk Foundation, available to Guide on the Usk, Wye and South Wales Tributaries. 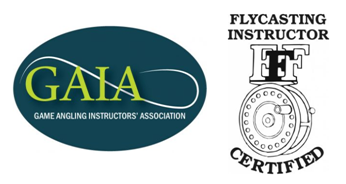 I am also featured within the fly fishing tackle retailers, Fishtec instructor directory.